I am Sai Ganesh and I am here to fundraise for my friend's brother's medical expenses. Meet Gopi Krishna. He was a brilliant student of IIT Guwahati. I think he was a student of the 2011 or 2012 batch. In his second year of college, he was diagnosed with Cerebral Malaria. Which eventually damaged his neurological function. 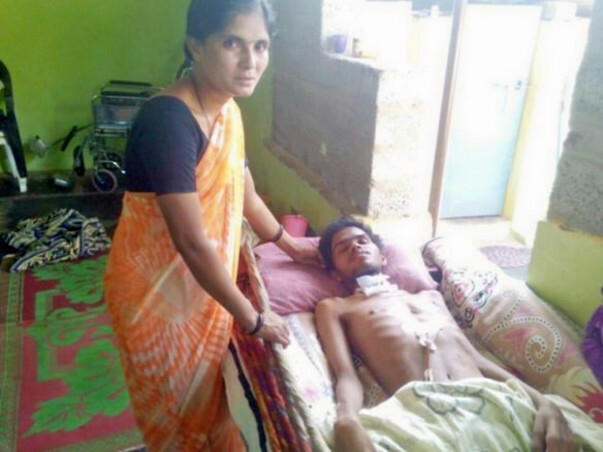 His parents are daily wage labourers and cannot afford the costs of the treatment anymore. Lack of funds pushed them to take Gopi back home. Currently, he is in Anantpur, a small village in Andra Pradesh. With this fundraiser, we wish to raise funds for his medicines and other essentials. 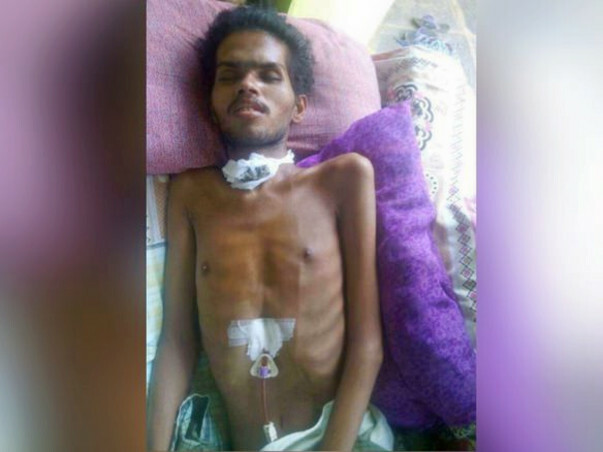 Currently, he needs medicines and material worth 1000 INR per day. Your support will this brilliant guy get back on his feet. Please contribute to support Gopi.